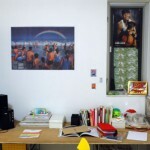 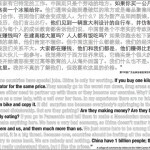 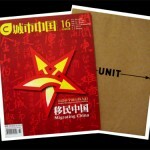 UNIT is a research and design project that explores the connections between China and the outside world. 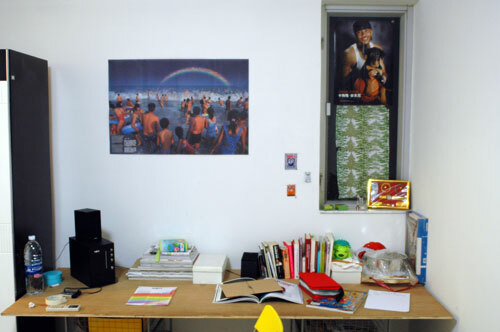 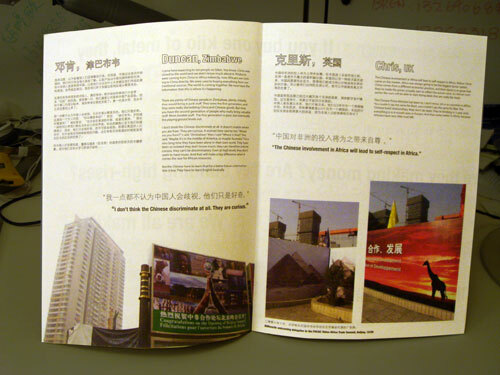 Inspired by the work of oral historians Studs Terkel and Theodore Zeldin, UNIT conducts interviews with people from all strata of society – teachers, traders, prostitutes, farmers, musicians, builders, drug dealers, etc. 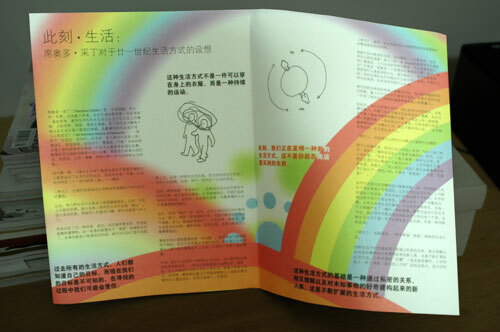 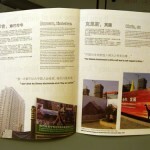 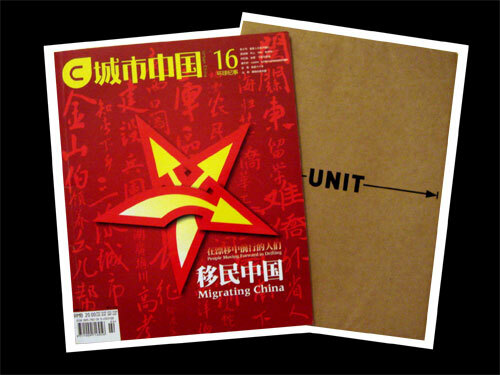 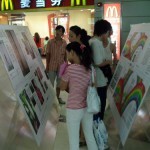 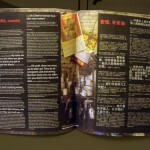 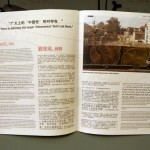 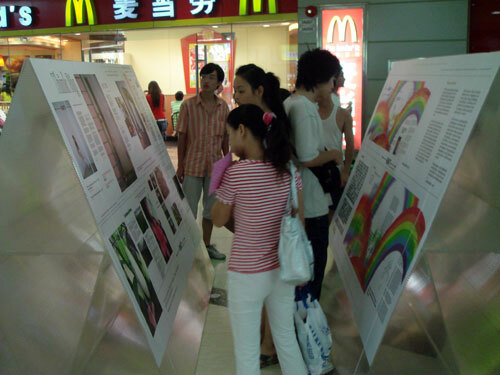 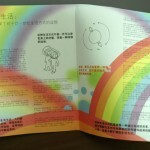 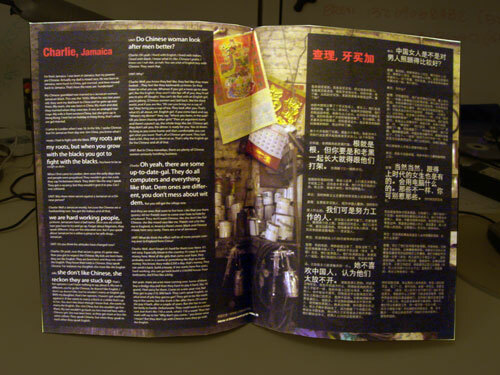 A selection of the project’s content is published as UNIT Magazine, and distributed with local Chinese magazines, including Outlook (新视线) and Urban China (城市中国). 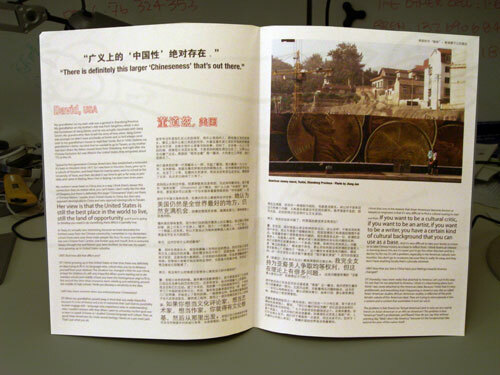 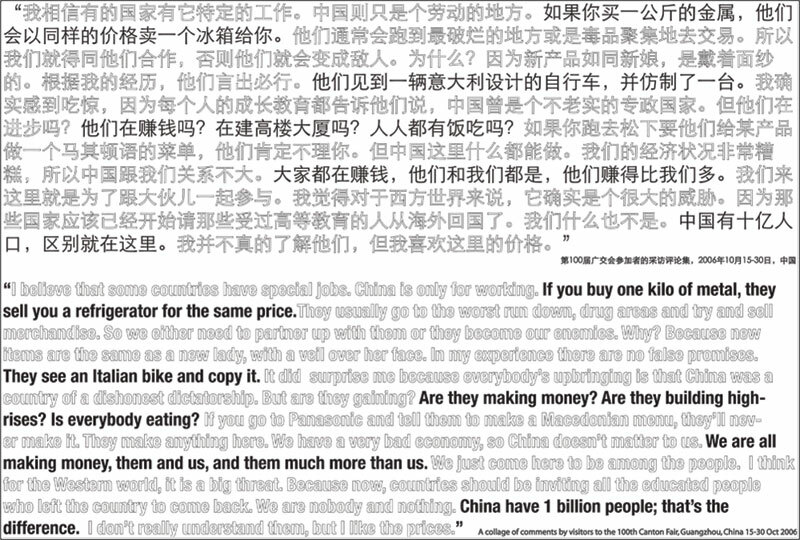 Emphasizing storytelling, photography, illustration, and interviews UNIT Magazine explores China’s international relationships at a human scale, told through personal experiences by those who live them.